having previously served as President U.S. Distribution since July 2006, Executive Vice President of Distribution since June 2001, and Senior Vice President of Sales and Marketing from September 1997 until June 2001. Mr. Larocque is responsible for SYNNEX’ North American distribution business. He received a Bachelor of Science degree in Economics from the University of Western Ontario, Canada. Mr. Martin served as President, Broadline Division for SYNNEX Canada. He joined Merisel Canada’s Products department in 1989 where he was instrumental in moving many of the industry’s largest suppliers to a two-tiered distribution system. In 1999, Mr. Martin became the Senior Vice President of Product and Inventory Management for Merisel Americas based in El Segundo, CA. In 2000, he returned to Canada as President, Merisel Canada. Mitchell graduated from York University in Toronto with a Master in Business Administration, with emphasis in the areas of product marketing and product management. 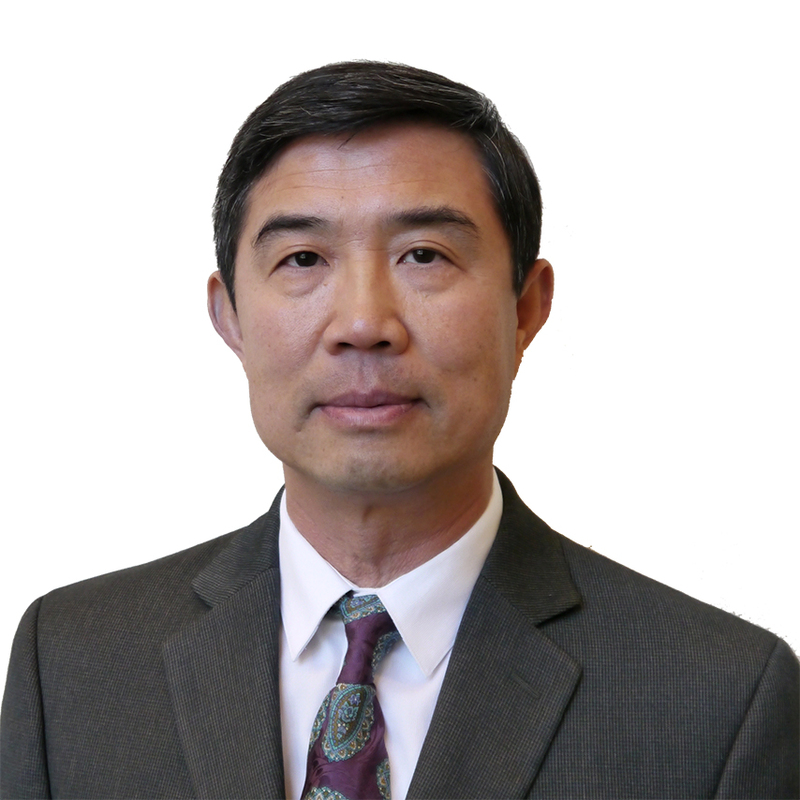 Mr. Jow served as Vice President of Western U.S. Distribution Sales. Prior to his promotion to Vice President, Mr. Jow served as Associate Vice President of Distribution since September 1999. He has held various sales and management positions within the company, with a major emphasis on managing large format direct marketers, retailers, and outbound VARs. Mr. Jow joined SYNNEX in 1990. Prior to joining SYNNEX, he was in charge of purchasing and assets for a financial VAR in San Francisco, CA. He has a total of 28 years of experience in the computer industry. Mr. Jow attended San Francisco State University. He joined SYNNEX in 1997 as Assistant Vice President of Product Marketing and was promoted to Vice President of Tier One Product Management in 1999. He is responsible for developing and aligning strategies for U.S. sales and value-added services and also is responsible for sales and marketing for SYNNEX’ key vendor partners. Mr. Van Gieson received a Bachelor of Science degree in Administrative Management from Clemson University in 1979 and has held several executive positions in the distribution industry, including Vice President of Sales and Vice President of Merchandising at Gates/Arrow Distribution and at Liuski International. Senior Vice President, Wide Format Sales, Technology Solutions U.S.
and is responsible for the Wide Format solutions business. Mr. Barker has over 33 years of experience in the graphics, printing, and distribution industry. He has founded a number of companies that have played significant roles in the development of U.S. distribution channels, including BSA Sales, Computer Graphics Technology, and Tekgraf Corporation. Prior to SYNNEX, Mr. Barker worked for Xerox Corporation and Apple Computer. He has a Bachelor of Science Degree from the University of Georgia. Before joining SYNNEX in December 2009, Mr. Coleman had most recently served as Executive Vice President and member of the Executive Committee at Agilysys, Inc. During his tenure, he was Executive Vice President of the approximately $600 million Technology Solutions Group Division, where he was responsible for the P&L, development of the strategic direction, and day-to-day operations. Prior to that, Mr. Coleman was President of the Agilysys Keylink Systems Group enterprise computer distribution operating division. her career with SYNNEX in July of 2004 when she joined as Vice President, Human Resources. She was promoted to Senior Vice President, Human Resources North America in December 2011. Prior to SYNNEX, she held a number of human resource management positions and, during her tenure as Vice President of Human Resources of Sears, she successfully merged the Sears Hardware and Orchard Supply Hardware HR organizations, creating a single, 12,000-employee division of Sears. In addition to more than 30 years of HR management experience, Ms. LaTourette also earned a Bachelor of Arts degree from the University of Southern California. Product Management, Technology Solutions U.S.
currently serves as SVP for Hewlett Packard Enterprise and HP Inc. product lines in the US. He holds responsibility over our largest vendor partnerships, which includes overall strategy, business development, inventory and marketing. In his 22 years with SYNNEX, Mr. Lutkitz has held numerous positions in product management, sales support and customer service in the company. Before joining SYNNEX, he worked in sales operations at Merisel FAB, acquired by SYNNEX in 1997. He previously held positions as Vice President of Merisel FAB, Inc.; and Director of Procurement and Vendor Relations and Director of Inventory Quality of Vanstar Corporation. From 1983-1994, Mr. Rush held various sales management positions at Infomax, Inc. Mr. Rush received a Bachelor of Science degree in Management and an Associate of Science degree in Computer Studies from Keene State College in 1983. In 2014 Ms Suryadevara joined Concentrix as Senior Director of Acquisition and Integration and was promoted to Vice President and Global Controller. Prior Ms. Suryadevara served a similar role with SYNNEX for eight years. Before joining SYNNEX, she began two years as Senior Financial Analyst at Hitachi Data Systems in March 2004. A CPA, Ms. Suryadevara holds a degree in Company Law from The Institute of Company Secretaries of India and one in Accounting and Finance from The Institute of Chartered Accountants of India. as Senior Vice President of New Age Electronics, Inc. before its acquisition by SYNNEX Corporation. With an extensive background in consumer technology including digital photography, home theater, and digital convergence, Mr. Towns was instrumental in expanding distribution partnerships with Kodak and Panasonic and signing additional contracts with such vendors such as Sharp and Samsung. He was responsible for sales, marketing, and operations supporting distribution, logistics, and product recovery. In addition, Mr. Towns was responsible for web-based training tools and e-commerce initiatives to better support vendors and retailers within the consumer technology channel. Prior to joining New Age, Mr. Towns was a senior vice president at Panasonic, where he progressed through the company in a series of senior management positions. Mr. Towns has creatively designed and implemented new channel strategies, including executing dealer agreements polices, converting small, direct dealers to distribution partners and creating on-line programs for internal and external training. Mr. Ichinaga was promoted to Vice President of Business Development, focusing on manufacturing and outsourcing relationships; in 2001, he was promoted to Senior Vice President, Systems Integration focusing on our System Builder and OEM customer segment. In 2006, Mr. Ichinaga was promoted to Senior Vice President and General Manager, System. Mr. Ichinaga manages the Product Management, Marketing, Sales, and Design and Integration departments for this division. Mr. Ichinaga received a B.S. in Managerial Economics from the University of California – Davis. as Vice President of Product Management for the HP product lines. He has held a variety of sales and product management positions for the company since 1994. Prior to SYNNEX Corporation, Mr. Dennis held the position of Manager of Sales Operations for Conner Peripherals, where his customers included top tier distribution accounts. Mr. Dennis graduated from California State University, Chico, in 1984 with a Bachelor of Science in Business Administration and Marketing. He joined SYNNEX in 1999 and has held numerous executive positions during his tenure. In 2007, Mr. Palenbaum was promoted to Senior Vice President of Consumer Electronics. In 2016, he shifted responsibility to several product categories including Client Mobility, Power & Accessories, Visual Products and Print. He is primarily responsible for cultivating and increasing SYNNEX’ growing presence within each of these categories. With approximately 27 years of management experience and a comprehensive IT knowledge base, Mr. Palenbaum is ideally suited for this role. Mr. Adair works closely with our operations and finance groups and leads the accounting function for our Technology Solutions segment. Prior to joining SYNNEX in 2009, he served in a variety of senior accounting and finance positions within the technology and construction industries. He holds a Bachelor of Science degree in Accounting from Miami University of Ohio. responsibility for North America Financial Solutions, Accounts Receivable, Customer Service, and responsibility for U.S. Accounts Payable. Mr. Buttery provides additional support to other SYNNEX business units including Concentrix and SYNNEX Infotec Japan, and he continues to develop innovative financial solutions for all of our constituents. Mr. Buttery has over 20 years of financial operations experience including work in the banking industry. Mr. Buttery holds a Bachelor of Science degree in Management of Human Resources from Central Wesleyan College and a Master’s of Business Administration with a concentration in International Business from the University of South Carolina. performance and leadership, helping to drive sales for the Company. Mr. Kirkendall earned a director’s position in 2006, and in 2008 he was promoted to Vice President. When SYNNEX acquired New Age Electronics in 2008, he was tapped to lead sales integration for the two businesses. Since the acquisition, Mr. Kirkendall has provided outstanding leadership, helping to oversee double-digit growth at New Age Electronics, and was most recently promoted to the position of Senior Vice President of Sales for New Age. Mr. Kirkendall holds a bachelor’s degree in design from the University of Akron. He moved to his current position in 2018 and is responsible for the development and maintenance of the company’s homegrown ERP system as well as e-commerce and cloud platforms. Mr. Li graduated from Tsinghua University with a Bachelor’s degree in Electrical Engineering, from Beijing Polytechnic University with a Masters in Electrical Engineering, and from Rochester Institute of Technology with a Masters in Imaging Science. over 15 years of sales and marketing experience. Originally VP of Cloud in the U.S. before adding the Microsoft team to his responsibilities, he progressed to VP of Product Management in 2013, quickly assuming responsibilities for all of Software for North America. Before SYNNEX, Rob worked at Microsoft as Director of US Distribution and other companies where he led channel marketing programs and sales management processes. Mr. Moyer graduated with a B.A. in Political Science from California State University, San Marcos. He is responsible for all marketing efforts in the United States and Canada. 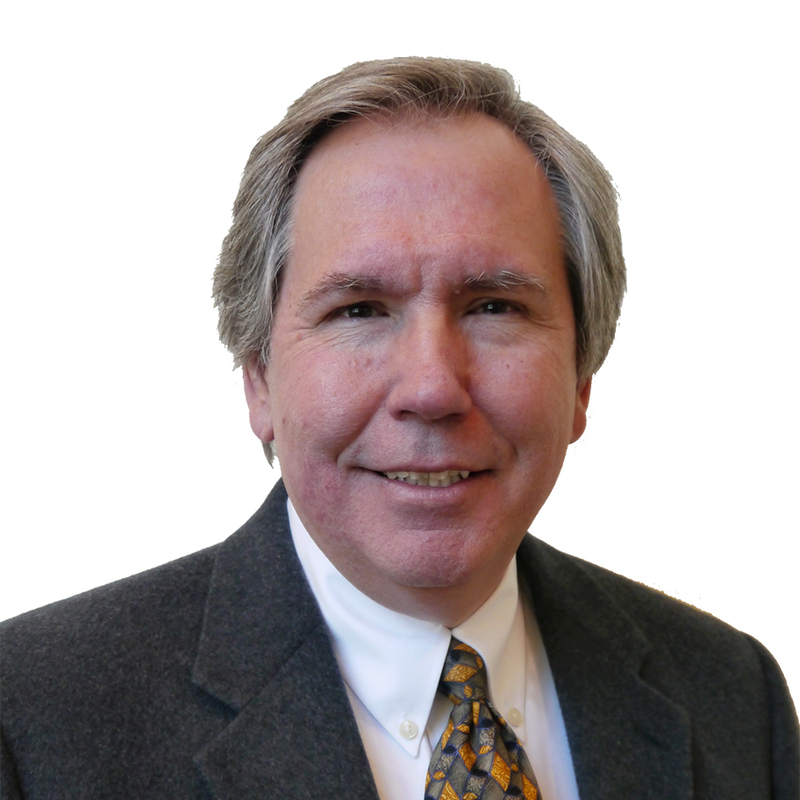 With over 25 years of progressive channel marketing/sales management experience, Mr. Stegner is a seasoned professional whose marketing leadership has generated tremendous results throughout his career. Prior to joining SYNNEX, Mr. Stegner most recently served as Vice President of Worldwide Market Development for Ingram Micro Inc. Prior to that, at Ingram Micro, he was Vice President of North American Channel Marketing and U.S. Product Marketing, where he led the U.S. product marketing team in developing programs, goals, and strategies. He was responsible for all channel programs focused on the small-to-medium business (SMB) and the government/education markets, as well as, reseller services. 2002 as Associate Vice President of Solutions Marketing for the Technology Solutions Division. Prior Ms. Thompson has led the rapid expansion of SYNNEX’ line card with key networking, security, unified communications and wireless LAN vendor partners. In 2018 she gained responsibility for the Westcon business, strengthening SYNNEX’ Security and UCC business. Before that, she worked for Gates/Arrow Distributing. She holds a B.A. from Clemson University and a Master’s in Public Policy from Regent University. 15 years of executive channel experience. He previously served as Senior Vice President of the Westcon US Security Practice. In this role, Andrew led his team to surpass $1 billion in annual sales by strengthening vendor relationships and building new avenues for solution providers to profit in the channel. Prior to joining the company, Andrew championed sales efforts for six years at another distributor and defined sales strategies for communications vendor Evolving Systems. He also held management positions at General Dynamics and Verizon Wireless. Andrew has a B.S. in Business Administration, Marketing from Colorado State University.